Finally Disney has given the same features found on Verizon phones to iPhones! Unfortunately they are still saving some features to Verizon only customers. Be aware that some features are only available when you are in the parks. We like to use some wait time apps to see what the wait time is on our favorite attractions while we are at home dreaming of the new WDW trip. 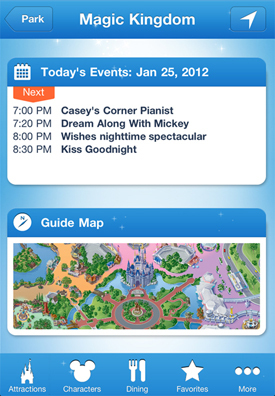 In Disney’s app you can’t see that type of information unless the GPS detects you are in the Magic Kingdom! If you haven’t tried the app out yet, you should. 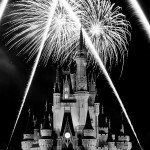 It offers accurate wait times as well as official Disney FASTPASS return times and availability for the park you’re in. 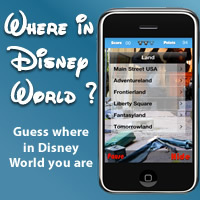 The same system that powers wait times and Disney FASTPASS in the park, powers this app. 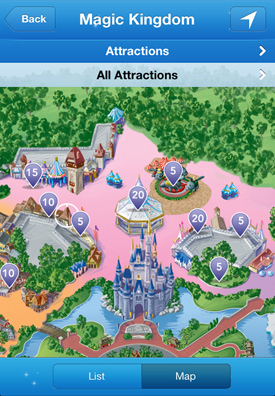 With the new iPhone version, the wait times are also integrated into the Park maps, making it easier for you to decide where to go next. Also, there are GPS-enabled park maps to get you to your favorite characters, mobile games and more to explore, including the ability to make dining reservations. Not an iPhone user? 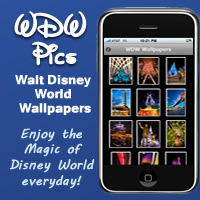 Disney Mobile Magic is also available on a wide variety of feature phones as well as Android phones. Where in WDW can you swim with sharks?